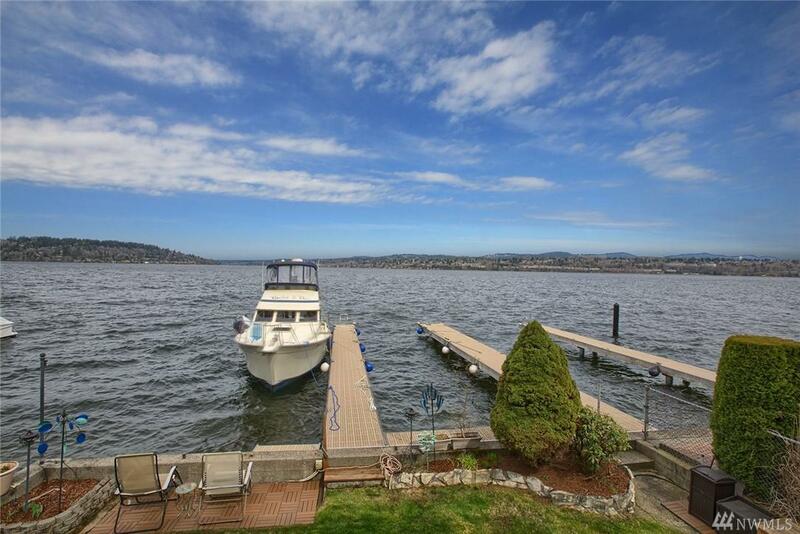 An everyday open concept oasis designed for invigorating living on 40' of coveted Lake WA offers 4 beds, 2.75 baths & 2 kitchens. Expansive breathtaking views from kitchens, living & dining rooms. 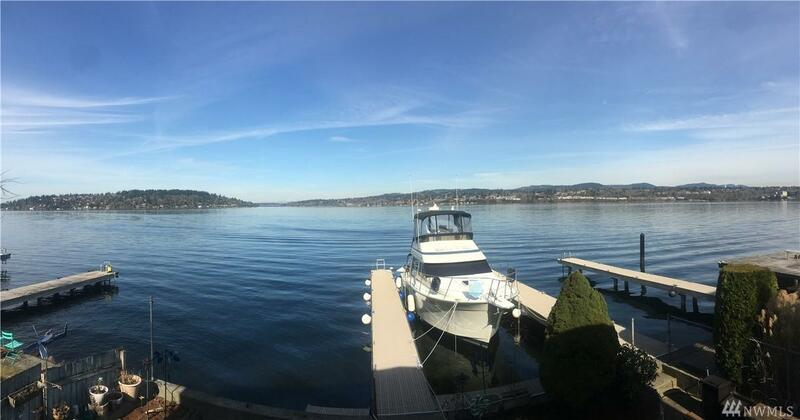 MIL or Air bnb potential & newly renovated 50 dock w/ moorage for 2 boats. Gas fireplaces. Heat Pump. Brand new roof. 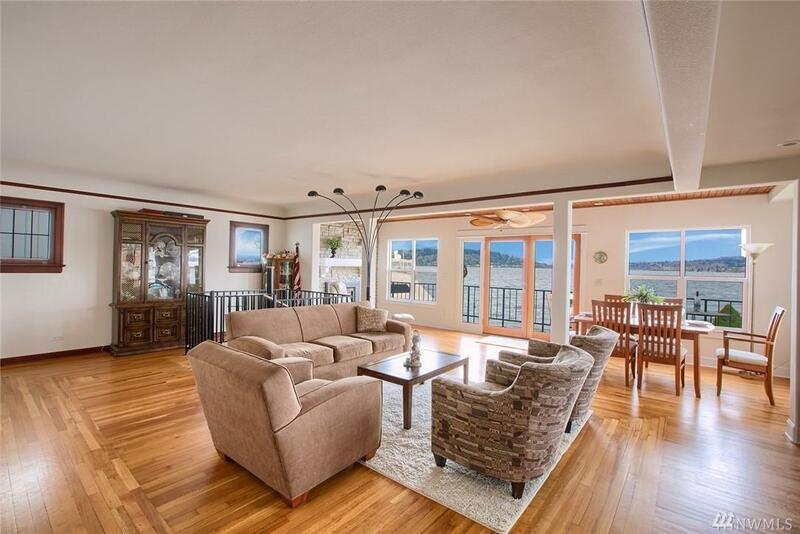 Pristine hardwood, softwood & tile floors. 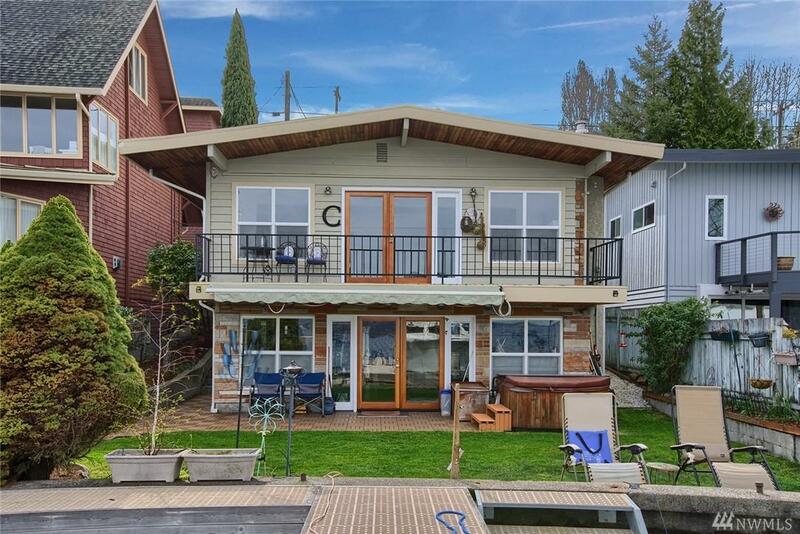 Lower level offers full kitchen, spacious family room w/ easy access to lakefront. 2 car detached garage & gated entry. Too much to list!